There are two membership levels to this site. 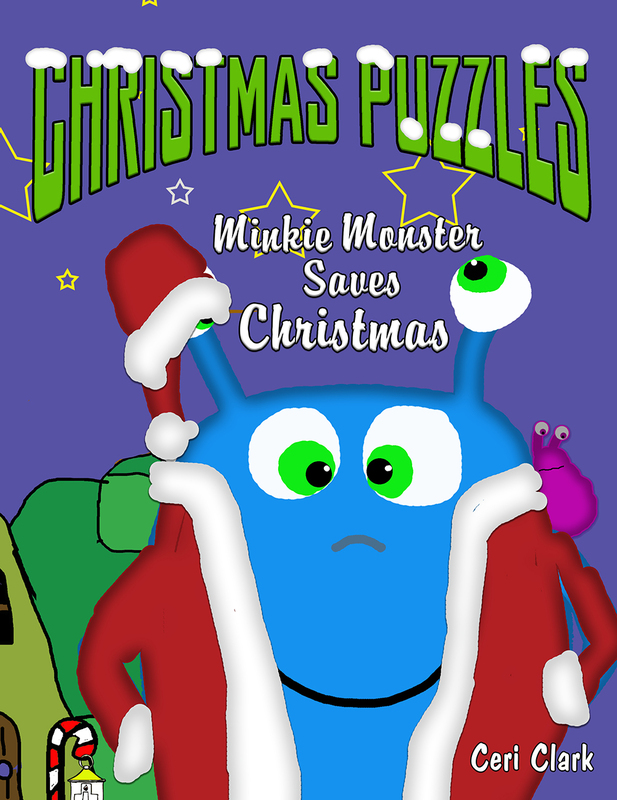 The first is Explorers which means that you can download the free coloring book and receive news and information about Minkie’s world and blog. 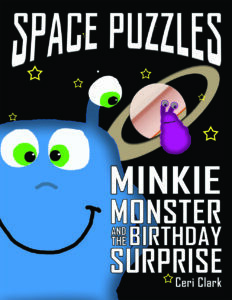 The second is to help to spread the word about Minkie Monster in exchange for a review and a chance to win prizes on a book’s launch day. 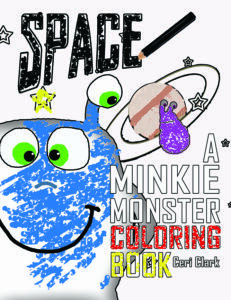 Get a free copy of Space: A Minkie Monster Colouring Book to download. Find out when new books are available. 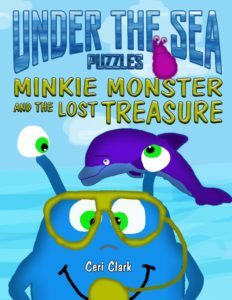 Learn more about the Minkie Monster's world through our free newsletter. 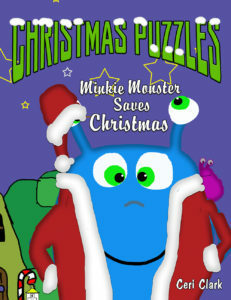 Join our Launvh Team for FREE BOOK COPIES, PRIZES and help Minkie Monster to spread the word about his books! Be the first to find out about new books. 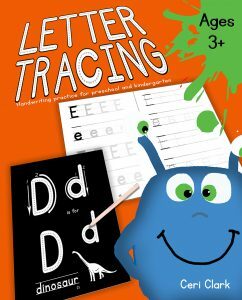 Get free copies of the PDFs to print out and use with your children. Have a say about the books: would you like to see harder puzzles? Are there any themes you would like to see? The chance to win prizes.